Messaging has never been Google’s strong suit. Aside from the various messaging apps from Android phone makers, it also has its own problems, with numerous overlapping apps that all have similar functions: Allo, Android Messages, Hangouts, Duo, Google Voice, and Google Talk. Now, Google is taking some much-needed steps to consolidate its efforts. Also part of the change will be the removal of SMS support from Hangouts. That change will happen on May 22, at which point Google will force all users to Android Messages for their texting needs. This doesn’t come as a surprise, since Google announced a business-minded revamp for Hangouts a couple weeks back and also recently announced Android Messages, a new push and name for its previous SMS app, Messenger. Talking points: Any time Google makes a change to one of its messaging apps is usually cause for concern, but this is a good thing. 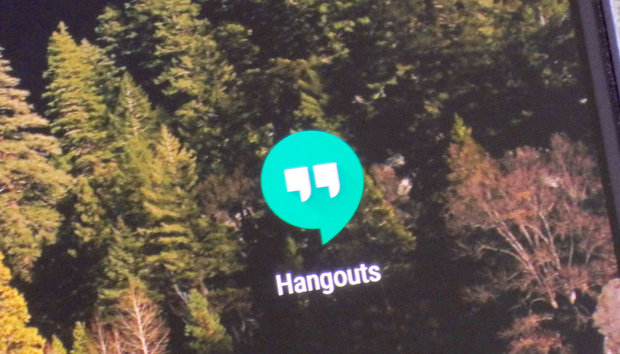 Google Talk hasn’t received any official support for years, and Hangouts can now be what it’s supposed to be: a modern replacement for Gchat. Losing SMS support in Hangouts isn’t a huge deal either, since Google seems committed to making Android Messages the default texting client that we actually want to use. But that’ll take two things: merging it with Allo so we can enjoy stickers and Google Assistant, and developing a proper backup system so we don’t lose all our conversations when we switch phones. What's Holding Back Your Lead Nurturing Efforts? Are You Stuck in a White Paper Rut? Who is Thinking About Content? Content Marketing: Help Buyers Use Content to Help You!